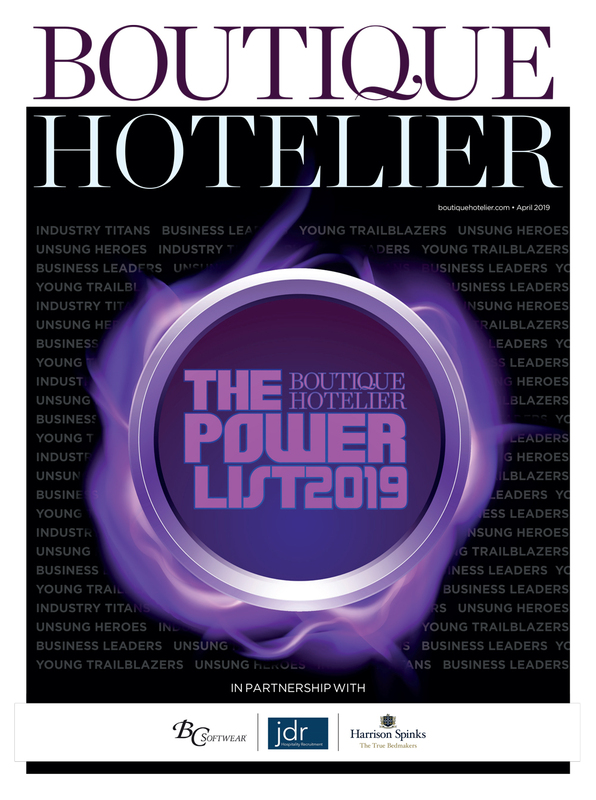 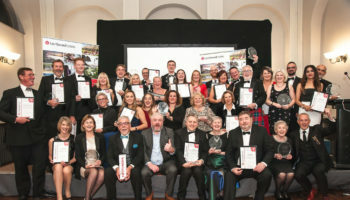 Miele Professional has commended the hard work and dedication of exceptional bar managers at boutique hotels up and down the country, following the company’s sponsorship of the Boutique Hotelier Personal Service Star Awards. 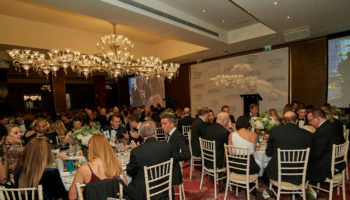 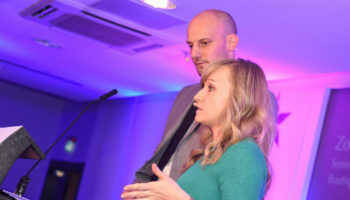 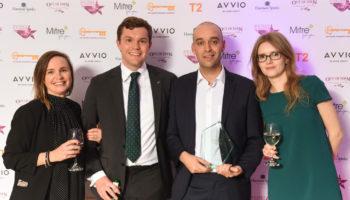 The Awards, which saw 11 members of staff working in the hospitality industry commended for their hard work, brought together the crème da le crème of the sector at Hilton Olympia on Tuesday 18th October, the first evening of the Independent Hotel Show. 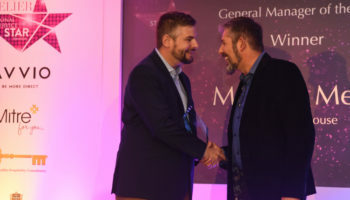 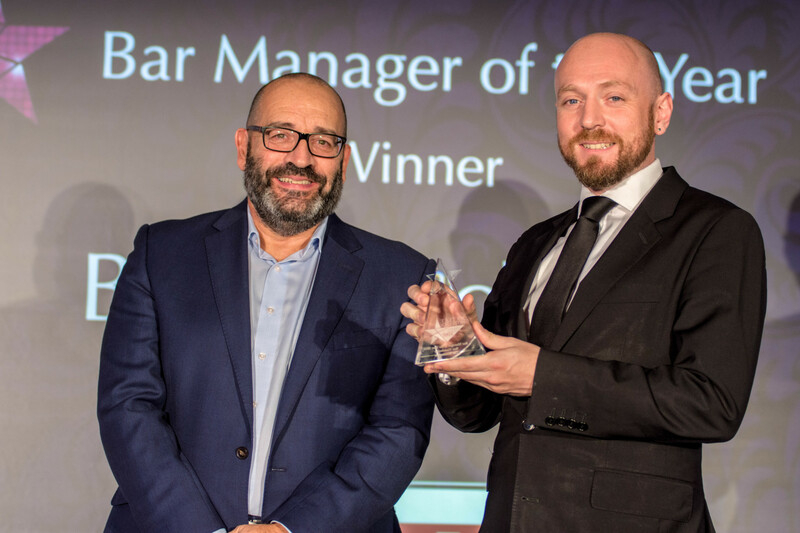 Miele Professional sponsored the Bar Manager of the Year category for the first time, which saw Ben Manchester, bar manager at The Kensington crowned the winner.